Welcome to the weekly Five Minute Friday blog link-up! Learn all about this community right over here. This week is particularly special, as the Five Minute Friday Retreat is taking place this weekend in Kansas City! As you read this, 19 women will be gathering in real life to hug, laugh, learn, and build each other up. Pray that the Lord would bless our weekend together and use it to grow us in our walk with Him and in our obedience to our respective callings? 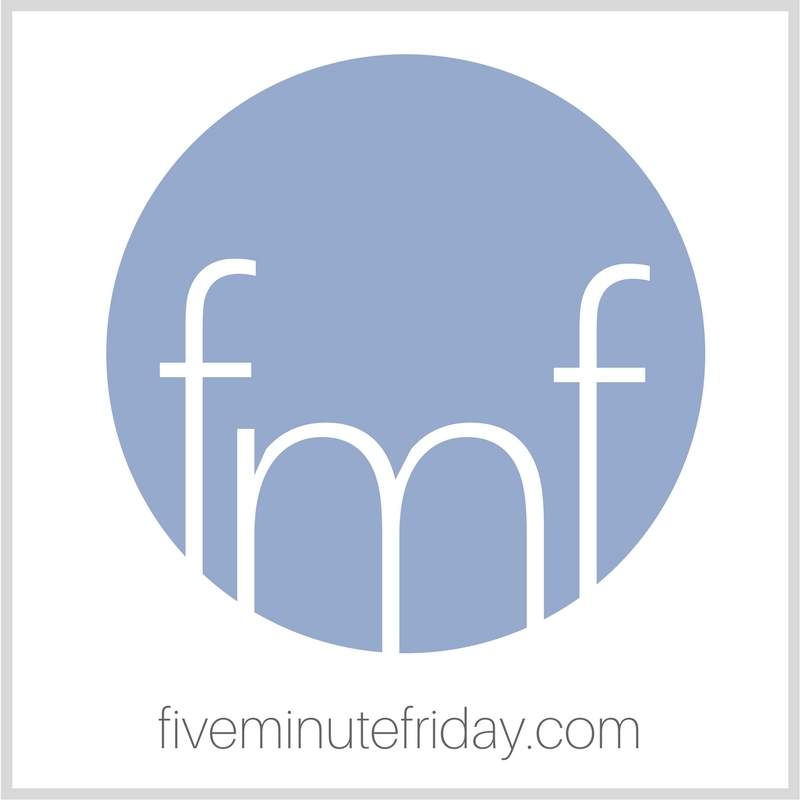 Join @5minutefriday as we write for five minutes flat on the prompt, COLLECT. We’re coming from Rhode Island, New Mexico, and Texas. From Michigan, Ohio, and Iowa. From 19 different pockets of the United States, we’re congregating at a little retreat center nestled in the middle of the country. We gather to bond and grow. To bless and encourage. To meet and be challenged. We’re coming together to collect memories and laughter, stories and shared sorrow. We’ll collect hugs and heart’s desires, hopes and dwindling dreams. As writers, each experience God gives us is woven into a larger tapestry, a global quilt that keeps getting bigger, warmer, and more intricately stitched. Sometimes it’s easy to get so focused on our own piece of material that we forget we’re part of something much bigger. So we set aside a few days and a few dollars so we can invest in the grand ministry of being a Christian writer. With prayer and humility and probably some wobbly nerves, we arrive in Kansas City with open hands, waiting to see what the Lord will have us collect. It’s time to write! This week’s @5minutefriday prompt is: COLLECT. Come join us! What comes to mind when you think of the word, COLLECT? We’d love to read your thoughts! Join the link up by adding your own blog post or a comment below. I love this and will pray that your time together is everything you hoped for. Thank you so much, Paula! The Lord certainly answered that prayer! “As writers, each experience God gives us is woven into a larger tapestry, a global quilt that keeps getting bigger, warmer, and more intricately stitched. ” So true! I look forward to collecting friends and expanding my community. I love the line about being a global quilt. I’m so sad I’m not with you all this weekend. Love to you all! Whoa! Who’s from New Mexico? I’M in New Mexico! So, like, GROOVY to find that there is another FMF-ite in the Land of Enchantment! Anita Ojeda lives in AZ not NM. Sorry. I hope you all have a great time and collect a lot of wonderful memories. Thank you, Susan! Wish you could’ve been there! May you all have a wonderful time together! Yeah, so that’s a “Kate dropped the mic” line if there ever was one. What a powerful reminder that we need each other, that Jesus designed us to do life together. Hope you all are having a great time! 🙂 Thanks, Marie. We missed you! So fun! So I’m wondering who is from Rhode Island? I live in Massachusetts (which, as you know is right beside RI, and we wander in and out of the two states regularly).